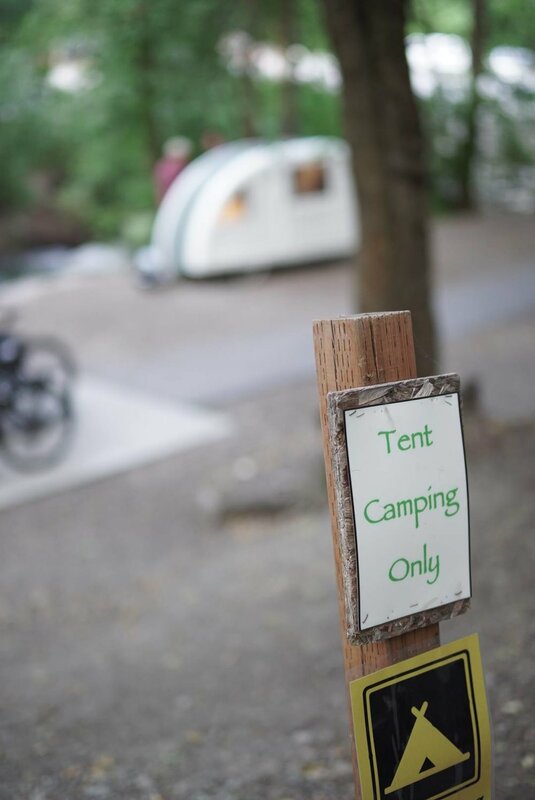 Our mobile tiny houses offer instant shelter from the weather, a comfortable bed for up to 2 people, and a convertible space for 4 adults to dine-in, relax, and camp in style. The Wide Path Campers are not only mini RV's, but a mobile house-party easily deployed in urban, suburban, and natural spaces. Wide Path Campers are durable, collapsible, lightweight, and surprisingly spacious. The camper’s unique shape and hardshell exterior provide a cozy secure feeling inside and a safe place to store your belongings. With a Wide Path Camper you can enjoy the freedom of taking your bicycle cargo camping trailer, shelter, solar energy source, and social space with you wherever you pedal. NEW BICYCLE CAMPER - US model ready! The 2017 US model is based on the Wide Path Camper prototype 2015. Where the design now is sharpened and usability is improved! Homie is our new light weight camper for cars, with a weight of only 200 kg, incl solar package. All cars with a towbar are able to take Homie out camping. This is our APE Camper! The camper module can be used with an Piaggio Ape50 as well as other small cargo vehicles. We can't wait to ship your camper.